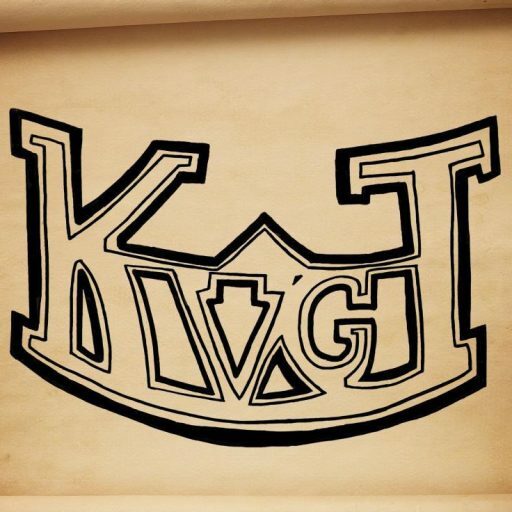 KVGT Podcast 91: Smells Like Chili Dogs! What We’ve Been Playing: The Elder Scrolls V: Skyrim, Mass Effect 3, Gears of War 3, Left 4 Dead 2, Batman: Arkham City, Borderlands, Tiger Woods 10, Modern Warfare 3, Final Fantasy XIII. News: Bioware planning much more DLC for Mass Effect 3, Activision shuts down Radical Entertainment, Nintendo promises Wii U will be priced reasonably, Blizzard lifts 72 hour restrictions, No Remake of Final Fantasy VII until they can outsell it, No Kinect for Gears of War: Judgement, $99 xbox now available in more stores, Clint Hocking quits, Call of Duty: Black Ops coming to Mac this Fall. Vs. Sonic The Hedgehog is taking on Spider-Man. Who Will Win? Listen to find out!